The LEARN GUITAR BOOKS AND VIDEO are a easy-to-follow and unique system from guitar teacher Justin Moss. Individually crafted lessons teach you how to become the guitar player you want to be! Open Chords, Barre Chords, Music Reading, Strumming, Theory, Riffs, Scales, Arpeggios, Guitar tab, Fingerstyle, licks, theory and song writing - learn it all while advancing your skills on the guitar. Theory lessons including Major and Minor scales, harmonisation, Chord Construction, Song Structure and using the circle-of-fifths. 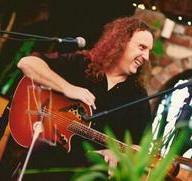 Covers all styles including Blues, Jazz, Rock and Contemporary. Realise the musician in YOU! Learn guitar fast with my unique and enjoyable system. Lesson by lesson, enjoy the equivalent of private tuition at home. 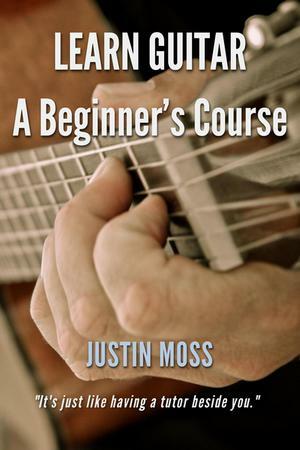 The LEARN GUITAR BOOKS AND VIDEO are a easy-to-follow and unique system from guitar teacher Justin Moss. Individually crafted lessons teach you how to become the player you want to be! Skills to learn include Open Chords, Barre Chords, Music Reading, Strumming, Theory, Riffs, Scales, Arpeggios, Guitar tab, Fingerstyle, licks, theory and song writing - learn it all while advancing your skills on the guitar. Theory lessons including Major and Minor scales, Harmonisation, Chord Construction, Song Structure and using the circle-of-fifths. 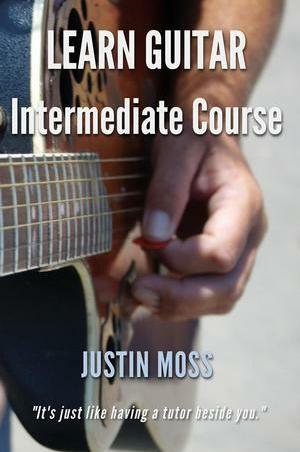 The courses covers modern guitar styles including Blues, Jazz, Rock and Contemporary. Learn guitar fast with this easy-to-follow and unique system! A course for a complete beginners to start learning the guitar, or if you know a few chords an opportunity to improve your skills! 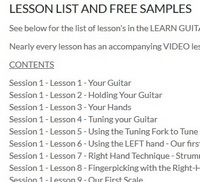 40 individually crafted lessons teaches you how to become the guitar player you want to be! Advance your skills and knowledge! A complete course covering styles including Blues, Jazz, Rock and Contemporary. Justin Moss has been playing the guitar since he was sixteen-years-old, and started teaching full-time not long after that. Many years on Justin is as passionate about the guitar as today as he was when he first picked it up. "The guitar is a fantastic instrument," he says, "it encompasses every style of music, can generate any emotion, and is as pleasurable to play as it is to listen to." With his unique and effective method for learning to play guitar, he has had many successes with private guitar students, and taught thousands more around the world with his series of Learn Guitar Courses. Copyright © 2015 LEARN GUITAR system by Justin Moss. All rights reserved.